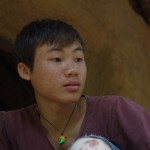 Jon Jandai (Jo) ) is foremost a farmer, secondly a widely known earthen builder in Thailand. 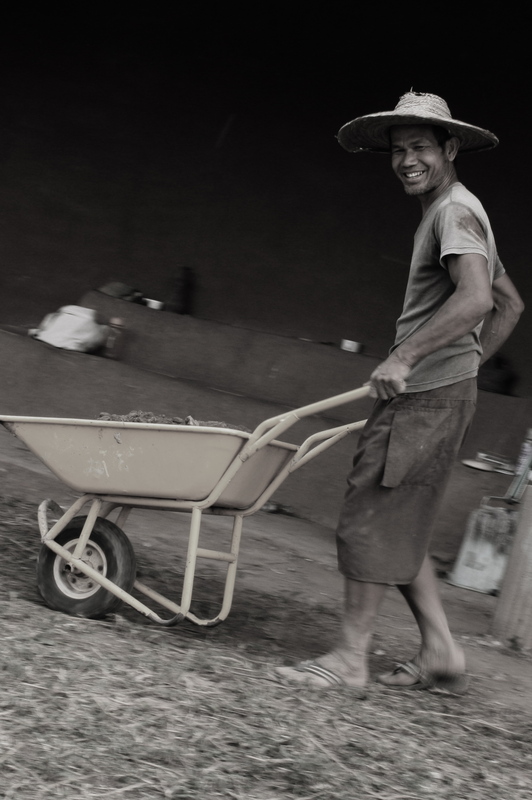 He is from Yasothorn Province Thailand and has been farming all of his life. 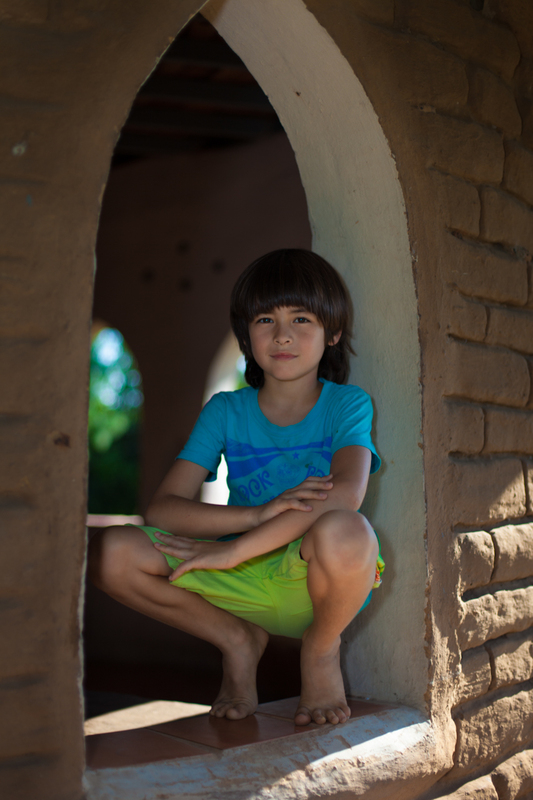 He also began building earthen homes on his family farm in 1997. 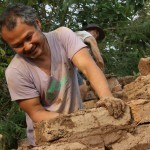 He began doing workshops on earthen building in 2002, initially traveling the country and voluntarily teaching farmers’/villager groups ,NGOs, etc creating what is now a widespread earthen building movement in Thailand. 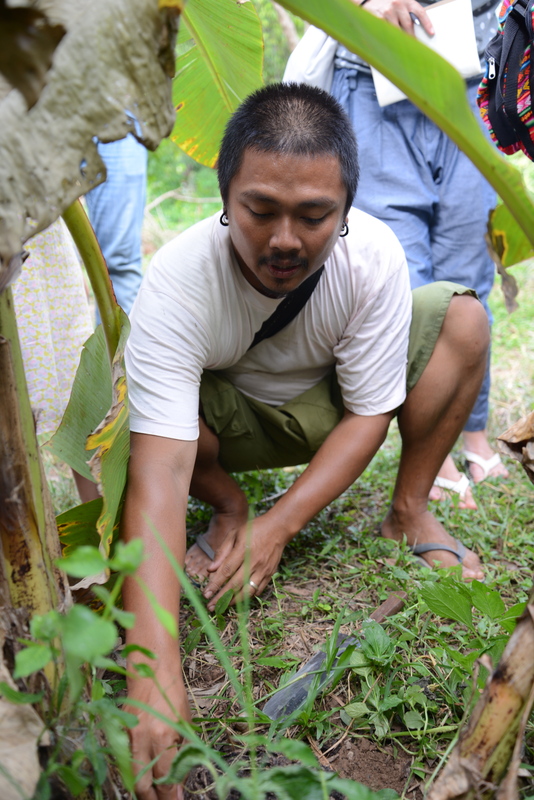 He co-founded Pun Pun in July 2003 and is most interested in preserving our heritage in seeds. 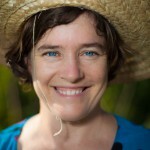 Peggy Reents is initially worked with NGOs in Northeastern Thailand on earthen building, alternative agriculture, and grassroots development projects before together co-founding Pun Pun with Jo in 2003. 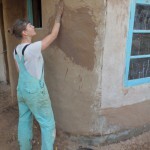 She is involved with most things happening at Pun Pun and has a passion for learning about and experimenting with earthen finishes. She from Colorado, USA and has been living in Thailand since 2001. Tahn Jandai became an addition to Peggy and Jo’s life as well as the rest of Pun Pun on 9 July 2004. 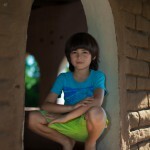 He is homeschooled at Pun Pun and has grown up here and at present is most interested in music and sports. Kritsada Niamjan bought land next door to Pun Pun in 2006. He has since merged into also being a Pun Pun member. He has built many earthen buildings on his own land and also on Pun Pun and has a strong passion for the healing properties and tasty properties of food. 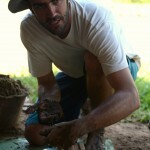 He also is a yoga practitioner and teaches yoga and the Thai cooking courses as well as all other trainings at Pun Pun. 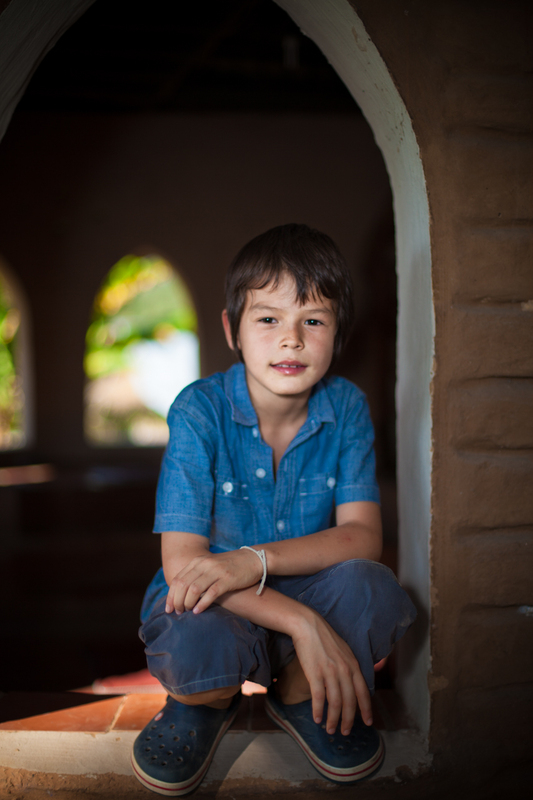 Nate Reents is Peggy’s brother and started spending most of his year in Thailand at Pun Pun farm since 2007. 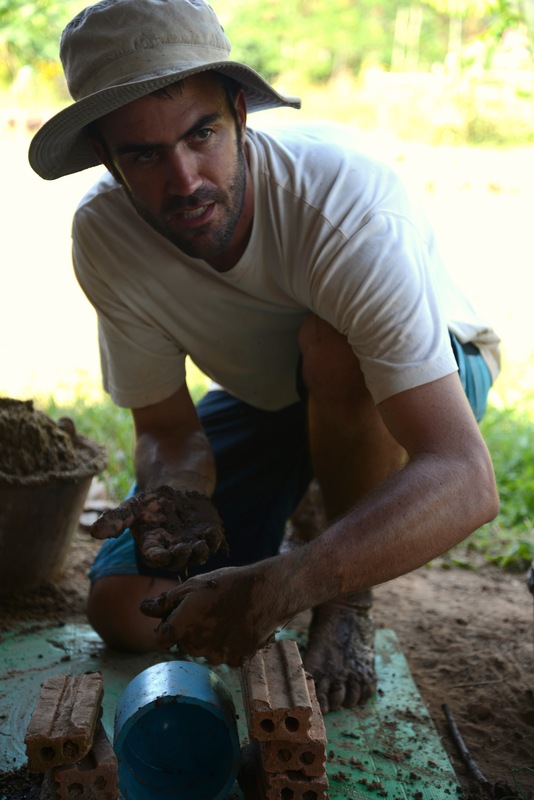 He is an environmental engineer and has a passion for low tech appropriate technology projects. 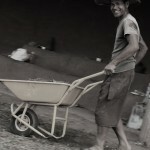 He has implemented these projects on the farm and in other communities, mostly near the Thai Burma border. 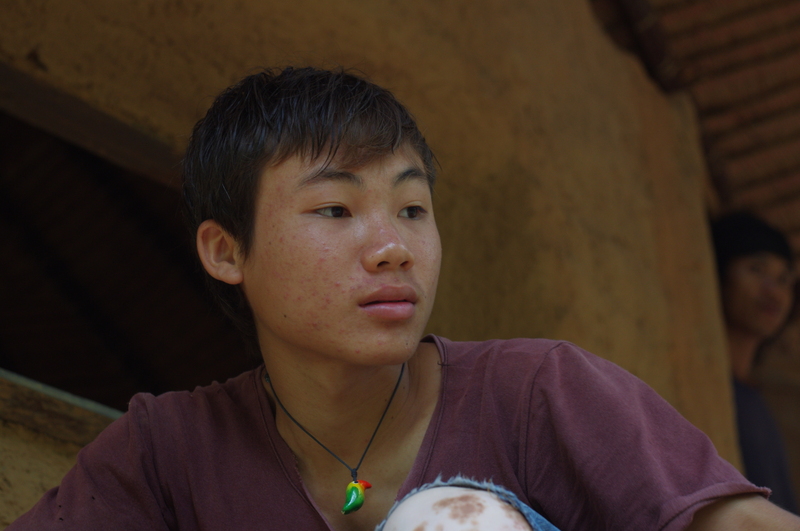 He built his own home next to his sister’s at Pun Pun and helps with trainings and other appropriate technology projects on the farm. 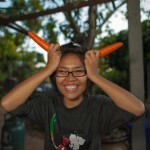 Daeng has been with Pun Pun farm since 2009 and before that with Pun Pun restaurant in Chiang Mai. 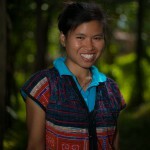 She is an excellent cook of healthy local Thai dishes and continues to feed the crew and visiting groups and trainings at Pun Pun. 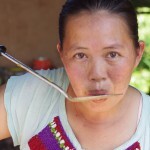 She makes a mean ‘nam prik’ chili dip and she’s also a bit of a mama of Pun Pun. Daeng is from Jo’s village in Yasothorn, Thailand. Phuwanai Khiawkham (Janjao) is also from Jo’s village and came in 2009 to live and work with us at Pun Pun. He works the gardens and a number of other things we need around the place (including welding). 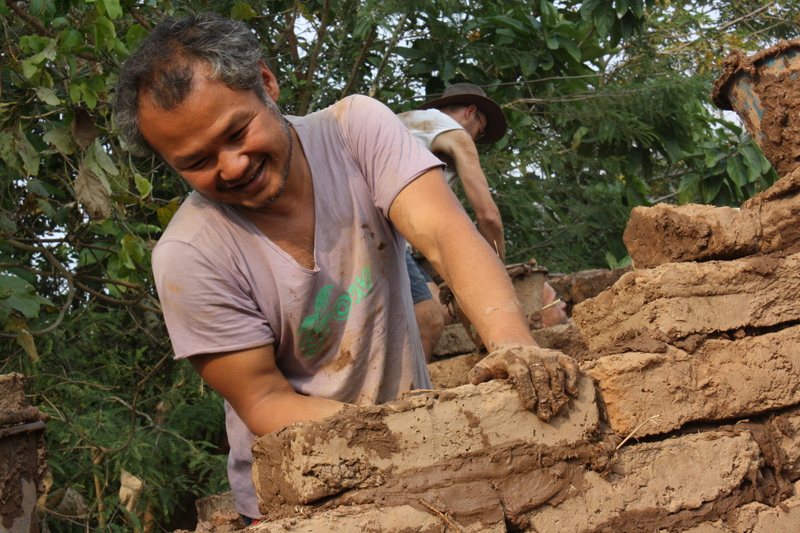 He’s also a roofer and earthen builder and helps others offsite on the earthen building projects. 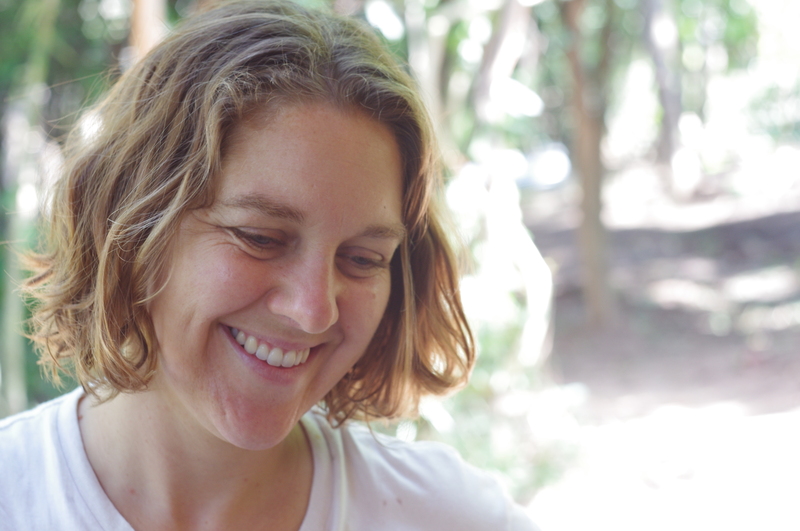 Lisa Houston is Scottish and has been living in Thailand for many years where she has been working on the Thai-Burma border with community organisations on health and human rights. 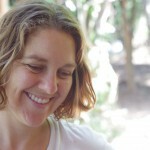 She has a passion for cooking and gardening and also home schools their two children at the farm. 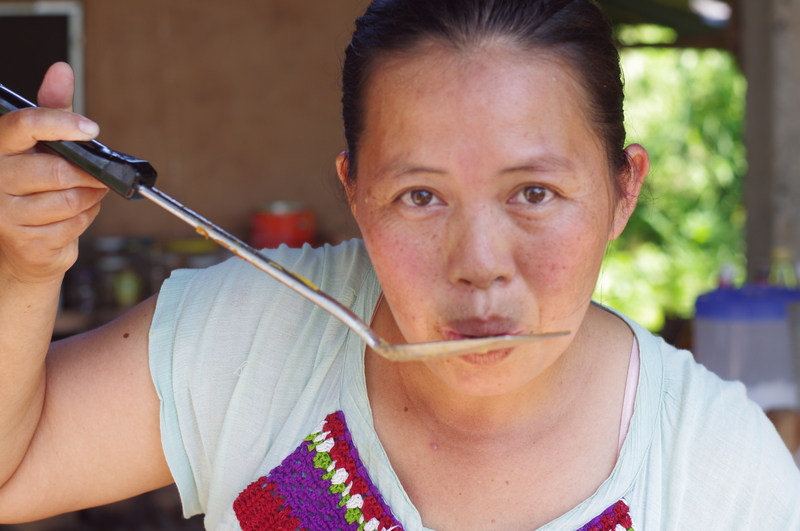 Rocky Bittikah is Lisa’s partner and is Karen and makes some incredible Karen and Burmese food while helping with traditional wisdom on various aspects on the farm including chicken care. Also a builder and homeschooling father. Jack Houston Bittikah came to the farm with his family several years ago. 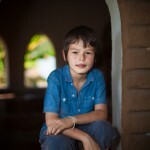 He has a passion for storytelling, reading, imaginative games, lentils and vegetarian food. Ailsa Houston Bittikah also came with her family to the farm. Her present passions include art, sewing, stories, and dance. 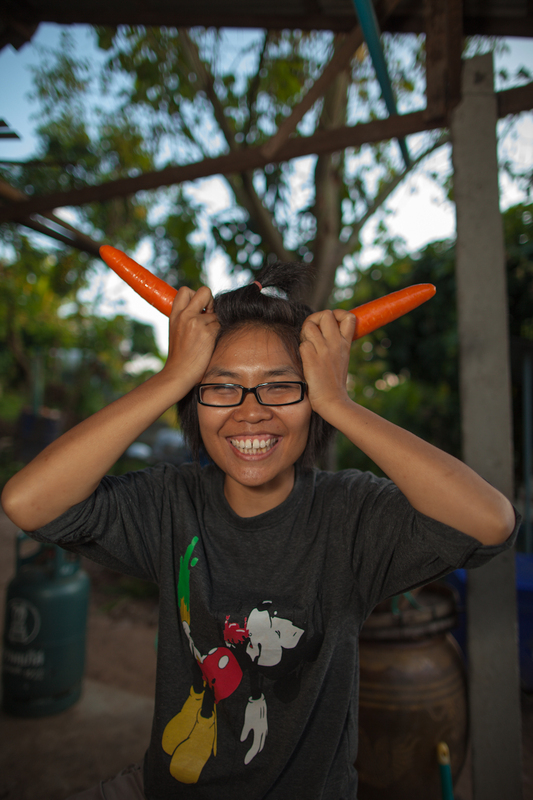 Ramphai Noikaew came to the farm for a natural building internship and her enthusiasm, positivity and helpfulness made us all not want her to leave! She has a passion for food as a healing element and also practices other forms of healing such as Thai massage and other Thai traditional wisdom. She helps with trainings, volunteers, the gardens and kitchen and pretty much everywhere. 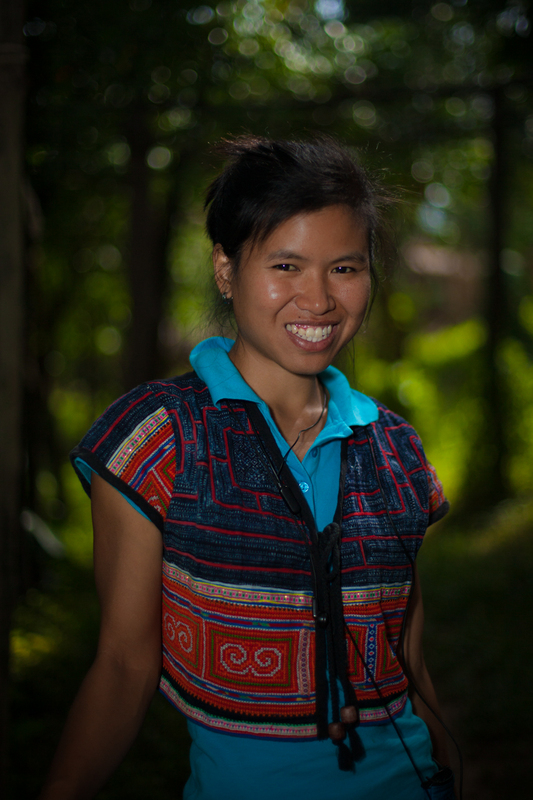 Nang (Walaiwan Poomsit) also came to us as a participant on a training and became so close to everyone in the community, quickly became someone we feel has been here all along. 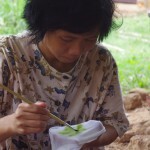 She runs the seed saving program and manages propagation, processing, education around and sending of seeds. She has a passion for language, music, gardening, and spreading laughs. Sheena Niamjan has moved to Pun Pun the summer of 2010. 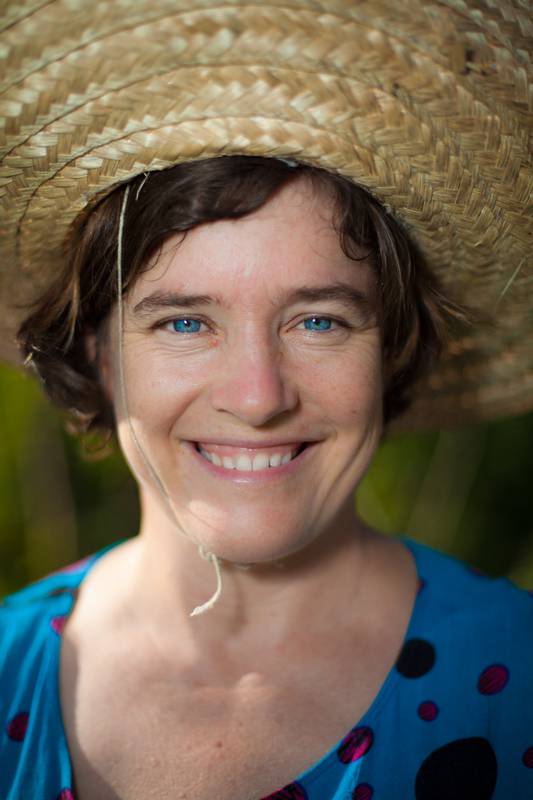 She has worked extensively with farm education programs with youth at schools. 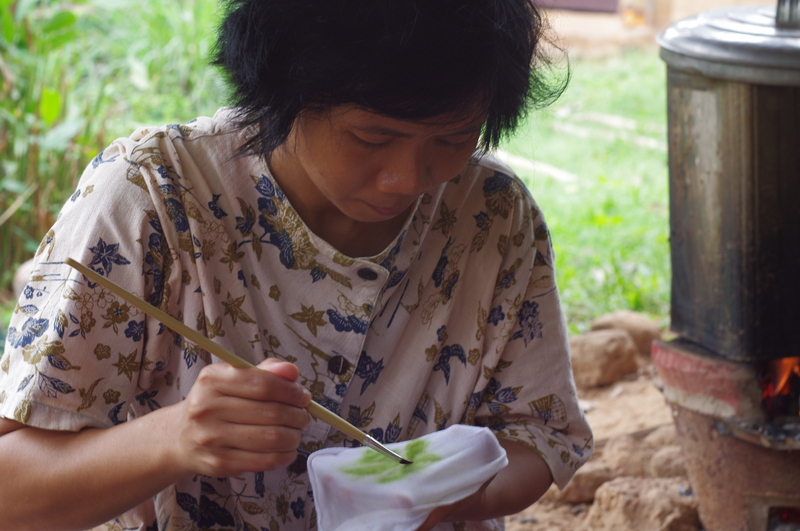 She managed an organic farm at Prem International School in Mae Rim and hosted their visiting schools program and has a talent and passion for bringing organic farming to kids. Nada Niamjan came into Sheena and Krit’s life, and the rest of ours in 2011. 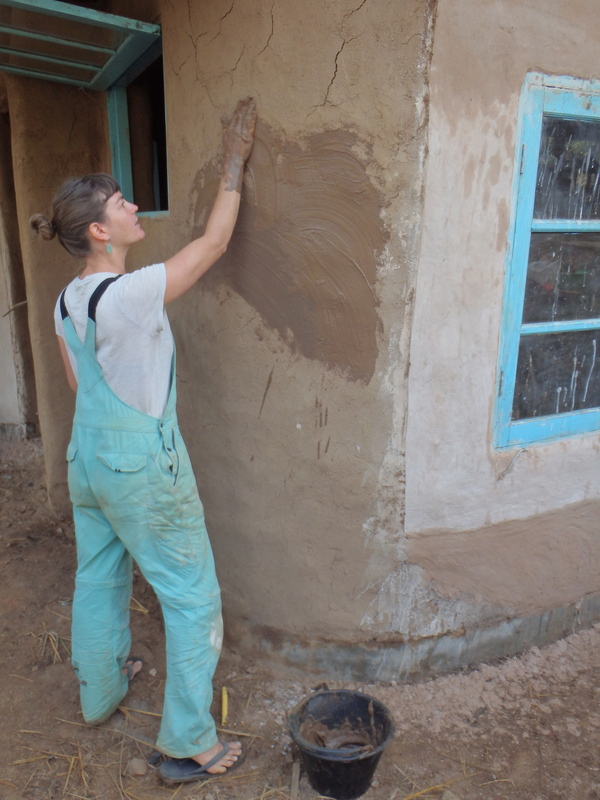 She currently loves planting things in the dirt, helping out in the coffeeshop and going to the market. Em is a friend of all of ours who comes seasonally to the farm to help out primarily with seed saving efforts and everything else that we are up to. She is an avid meditator and practices in her daily life.